What's Up With the New Pretzel Pizza?! It seems like every time I’ve turned on the TV to watch a little football over the last couple of weeks, I see an advertisement for this new Little Caesar’s Pretzel Crust Pizza. Pretzel seems to be the latest fad in the food service industry with just about every restaurant now offering pretzel buns, warm pretzel sticks, or some other way to work in some pretzel goodness. I have to give some credit to Sheetz Gas Stations for being the first I was aware of serving a pretzel bun more than a decade ago. 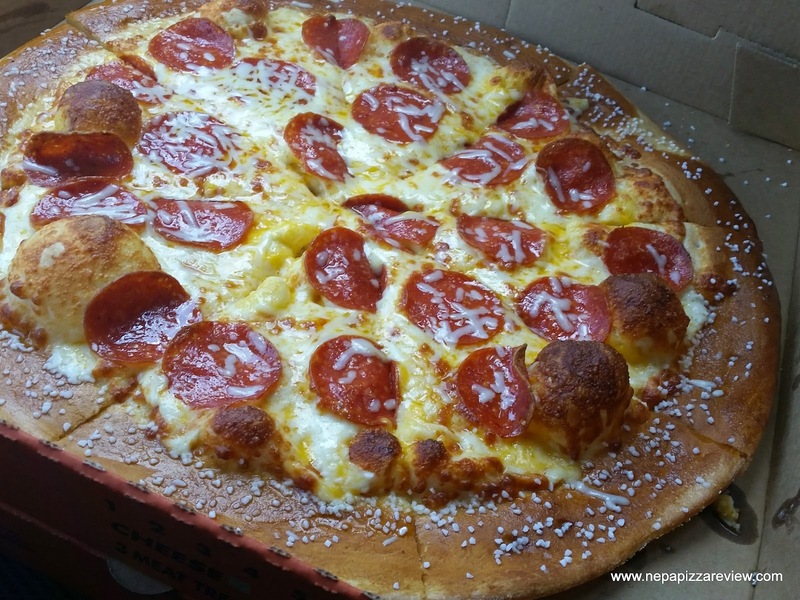 I remember a good friend of mine calling me from college in Western PA telling me about this amazing pretzel creation, so when I saw the Little Caesar’s commercial it evoked a similar feeling – were we on the brink of another great breakthrough by which other pizzerias will catch on and make this pretzel crust mainstream? To think that Hot Wing Pizza was a novelty item that sounded gross not that long ago and now it is offered just about everywhere that pizza is available, we might be on the brink of ushering the latest genre of mainstream pizza fads. 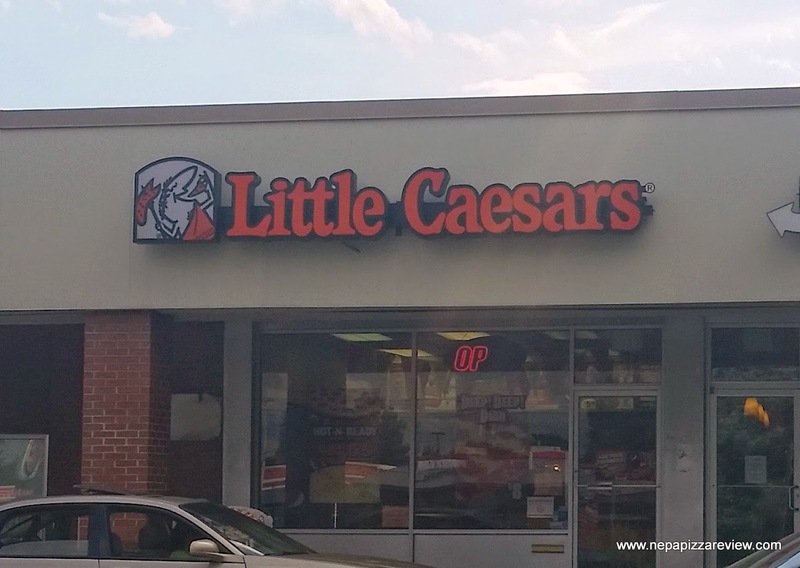 Not many people outside of Scranton seem to know it, but we in Lackawanna County do have a Little Caesar’s in West Scranton right next to Roberto’s Pizza in the shopping center. I say not many people know this because when I told my friends that I got the new Pretzel Pizza they all responded with a “Where did you get that from?” as if I had some sort of underground black market connection or something! Ladies and gentlemen, it’s no secret, we really do have a Little Caesars in Scranton – I promise. I was having people over my house to watch a little football so I got 4 or 5 pizzas and some cheesy bread – all of which were to be cooked a little lightly because I had to reheat them. Since Little Caesar’s “Hot and Ready” pizza regularly sits in a warming case for a little while, I didn’t have any apprehension reheating this type of pie. When I picked up the stack of pizzas, I was shocked that my bill came to less than $35 for a ton of food. 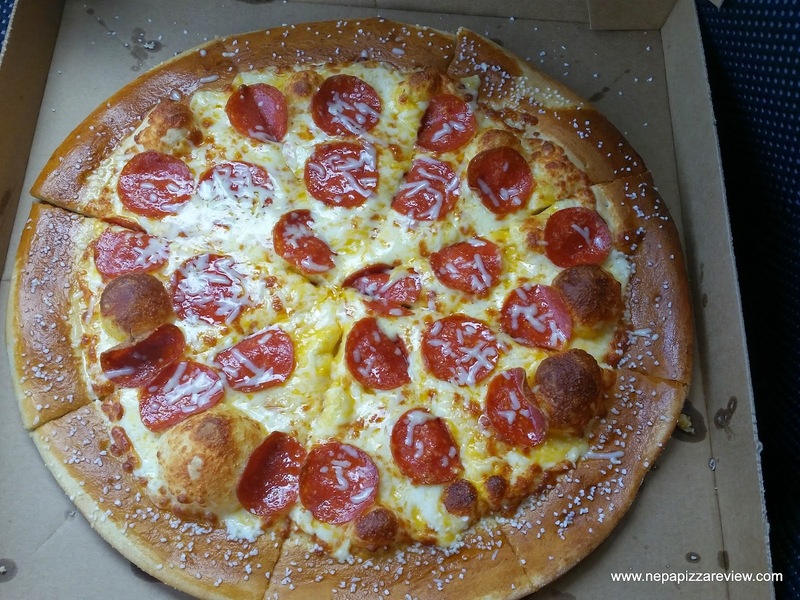 When I hopped in the car, I did what any good host would do – whipped open the box to try a slice of the pretzel pizza while it was fresh and hot! Ooops! When I opened it up, I noticed that this pizza was relatively generous in size and came with pepperoni on it all for just $6. The price seemed too good to be true so I had to give it a try. The first bite was very pleasant, with the inner (bottom) crust being consistent with that of a normal pizza crust – think Domino’s or Pizza Hut. The tomato sauce was replaced with a nacho cheese type sauce which was smooth, tasty, and not as overpowering as you would think. The blend of pizza cheeses and pepperoni on top really made for a flavorful and fun combination. Basically, the center of the pizza is a traditional pizza with nacho cheese substituted for tomato sauce, but it works! Now, on to the crowned jewel of this pizza – the crust! It literally is a pretzel crust with pretzel salt sprinkled all over it. I found it to be soft and chewy just like any pretzel you buy in the middle of a mall. So overall I found this pizza to be quite unique by NEPA standards and I very much enjoyed it. I can’t call this a pizza snob’s dream pizza, but I can call it a fun pie that the masses will enjoy. At a price point of $6.00 including pepperoni, you can’t go wrong. This place is the ultimate place for catering an informal gathering for three reasons: it’s extraordinarily cheap, the pretzel pizza is a cool conversation piece, and all of Little Caesar’s pies have a long shelf life so you can sit it on the counter for a while and it doesn’t really degrade. This is also great for reheating the next day or eating cold. 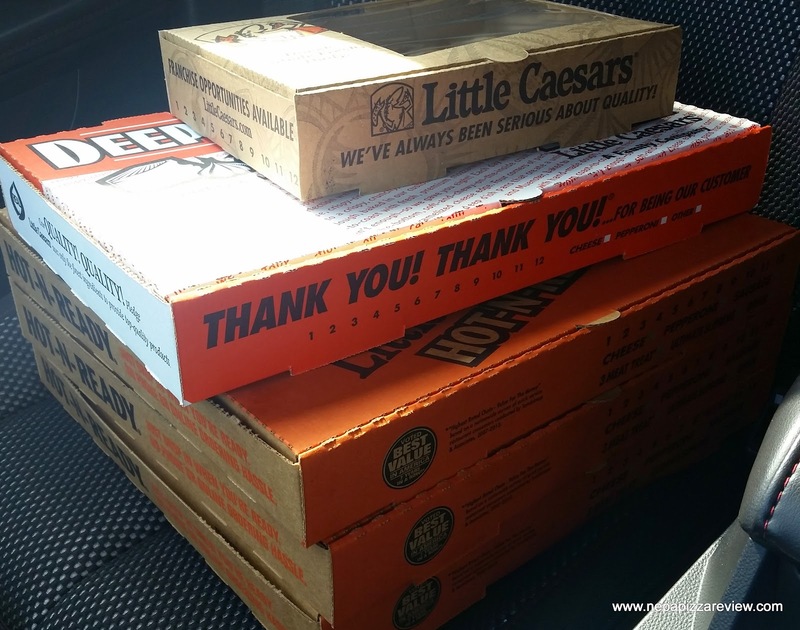 The bottom line is, you’re not going to Little Caesar’s for the highest quality pizza in the world, but there are many good reasons why you might want to work a stop by the West Scranton location into your schedule!